Bees are most attracted to flowers that are bright white, yellow or blue; and if the petal shapes are shallow, tubular or have a landing platform. Native pollinators are more attracted to native plants, so consider using some or all native perennials, shrubs and even trees. These plants are also better suited to our soils and climate, making them a lower maintenance/lower cost choice for you. Beneficial insects play an important role in Integrated Pest Management. Learn how to support populations of beneficial insects around your farm to incorporate them into your pest management strategies. Article detailing how birds provide valuable ecosystem services, defending crops, such as grapes and coffee, from insects. Raptors like barn owls and American kestrels can be a helpful addition to your rodent management program. 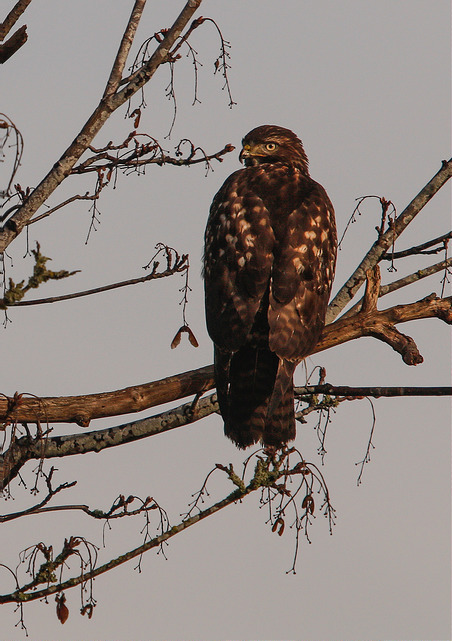 Learn how to attract these beautiful and beneficial birds to your farm and reduce your reliance on poisons for rodent control. Curious about using hedgerows as fences, windbreaks, and/or erosion control? Hedgerows also provide fantastic habitat for pollinators and pest predators, including birds. This article by King Conservation District explains design considerations, installation, and maintenance of hedges. 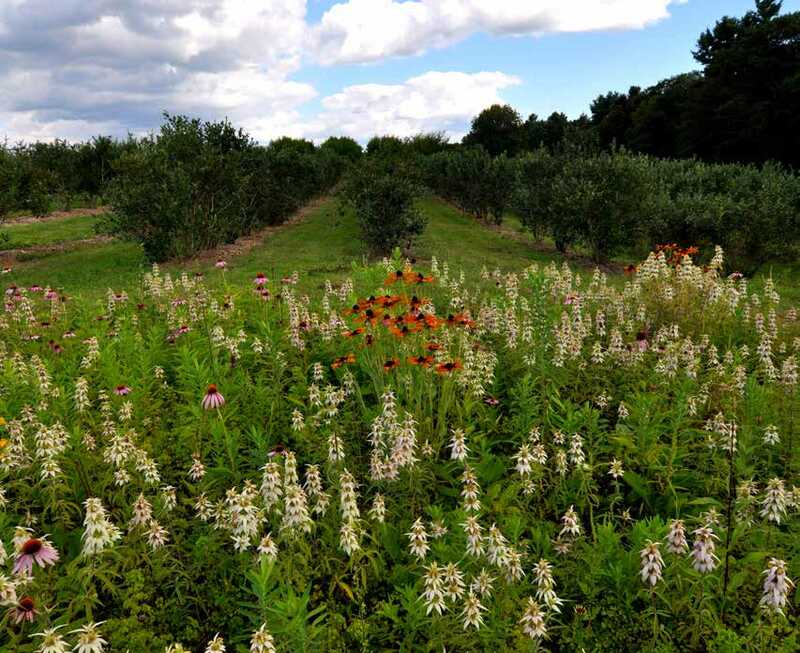 You may already have pollinator habitat on your farm. This article serves as a companion to the Farming for Bees booklet. It provides a visual tour of potential pollinator habitats around working farms as well as tips for improving these habitats. Farming for Bees outlines ways to protect and enhance habitat for native crop pollinators in the farm landscape. Containing a wealth of information about common groups of native bees, their habitat requirements, and conservation strategies to increase their numbers on farms.